Rare 5-bedroom home in Lake Wildwood. 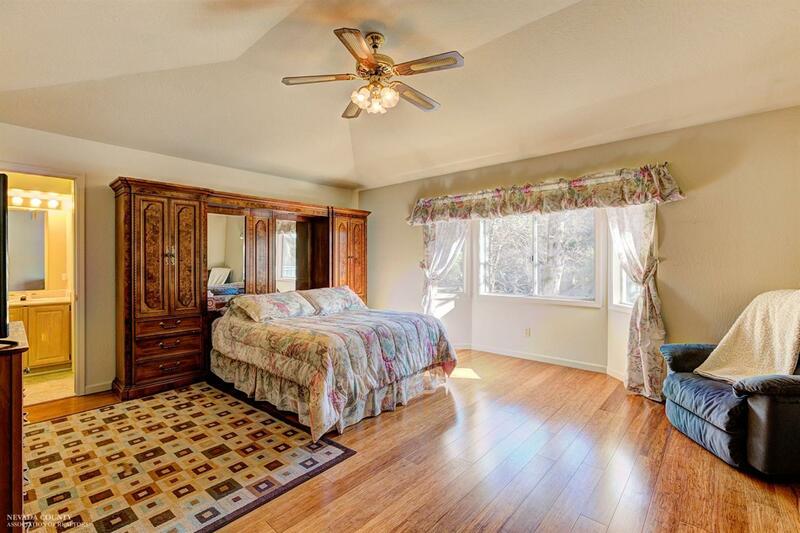 The house not only has 5 bedrooms but all the rooms are very large in this 3, 600 square foot home. 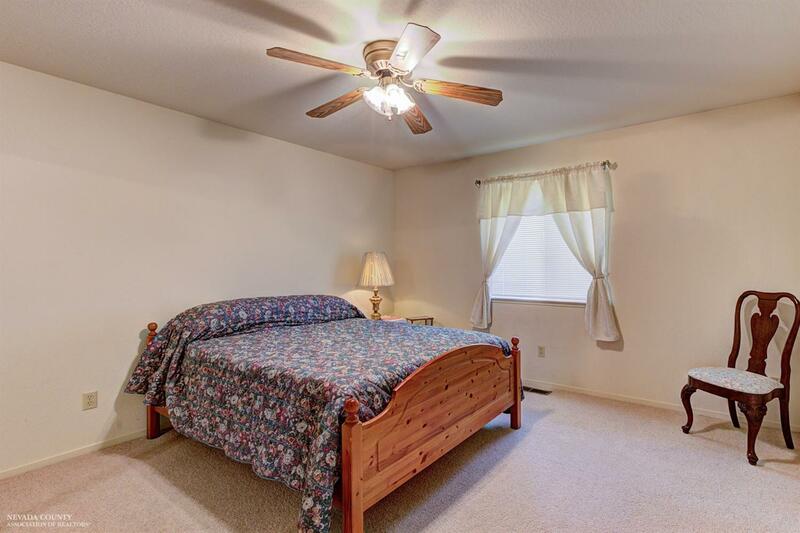 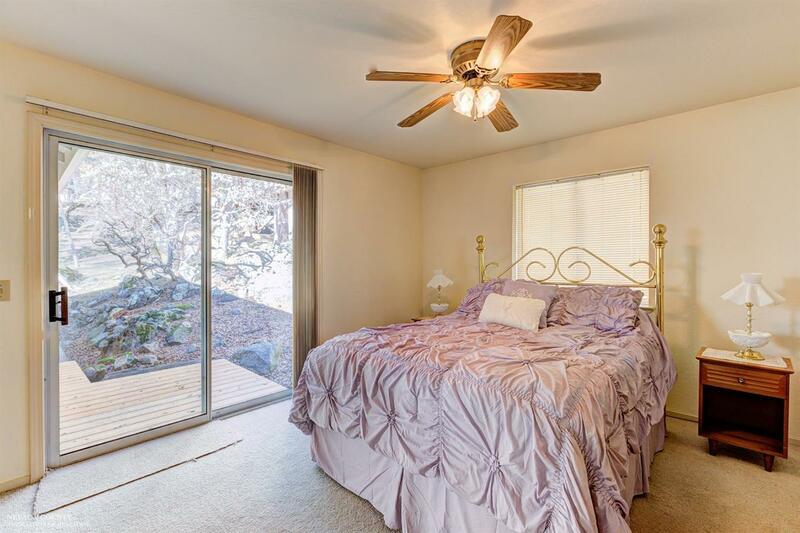 On the main level there are 3 bedrooms including the master bedroom and 2 bathrooms. 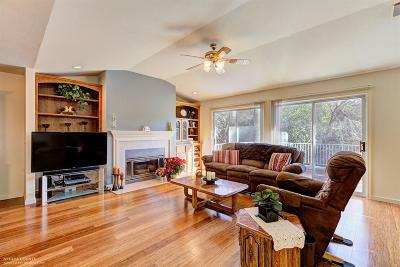 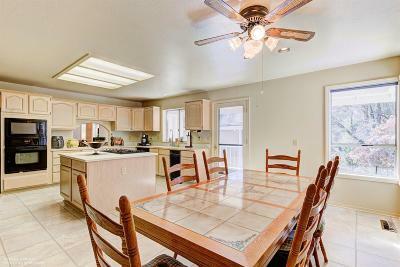 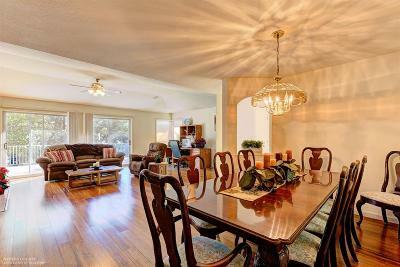 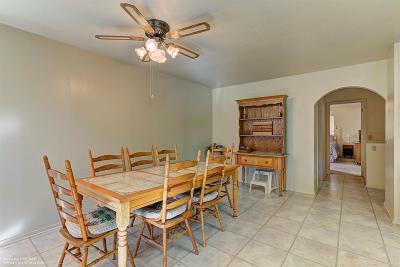 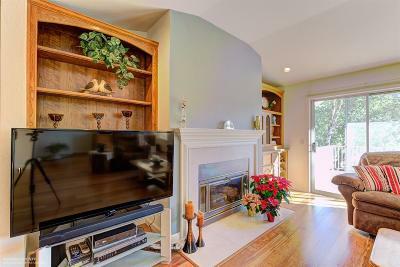 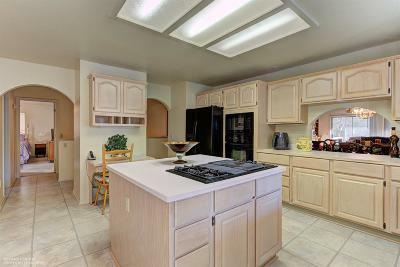 There is a very large kitchen and living room with a fireplace on the main floor also. 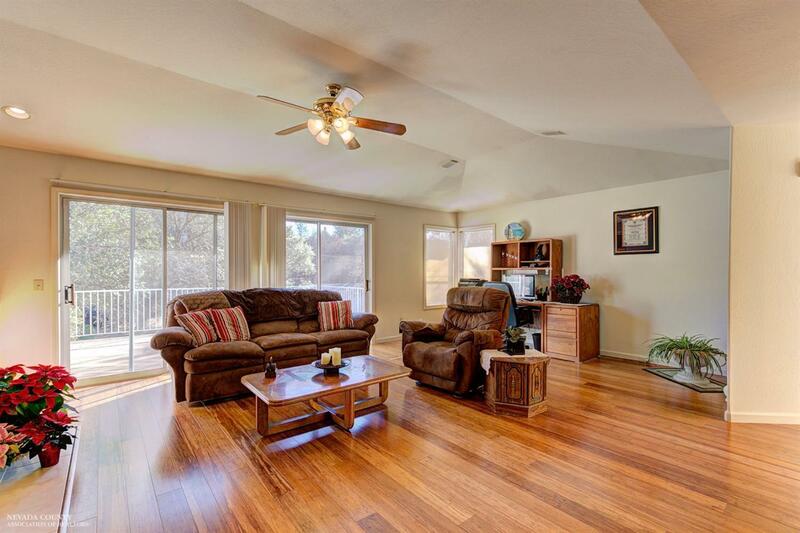 Off the main floor living room is a large balcony and the house is equipped with a whole house fan on this level. 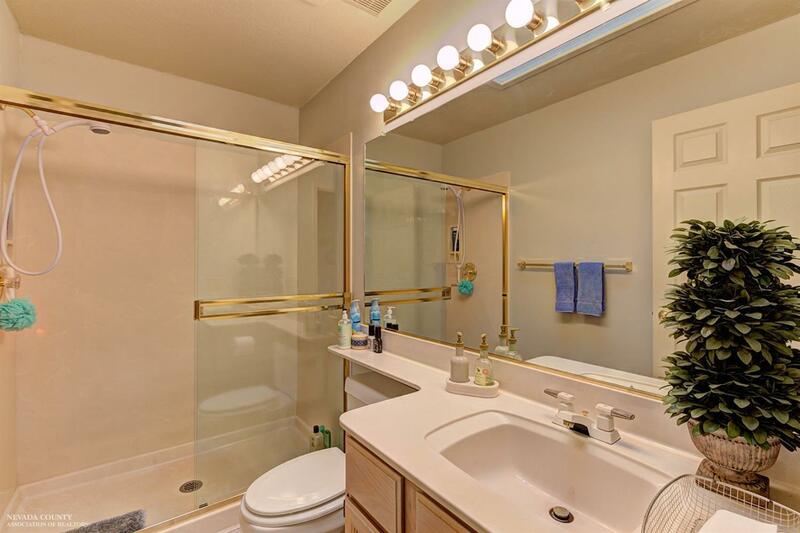 The lower level features 2 bedroom and a bathroom. 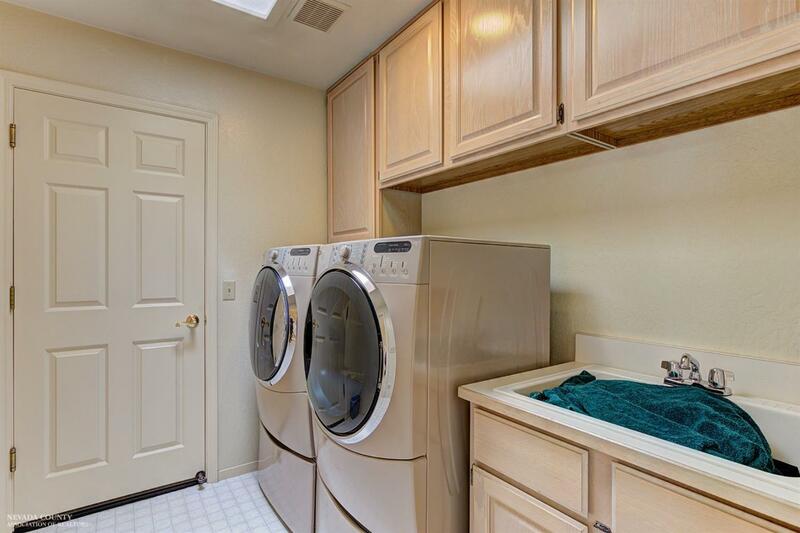 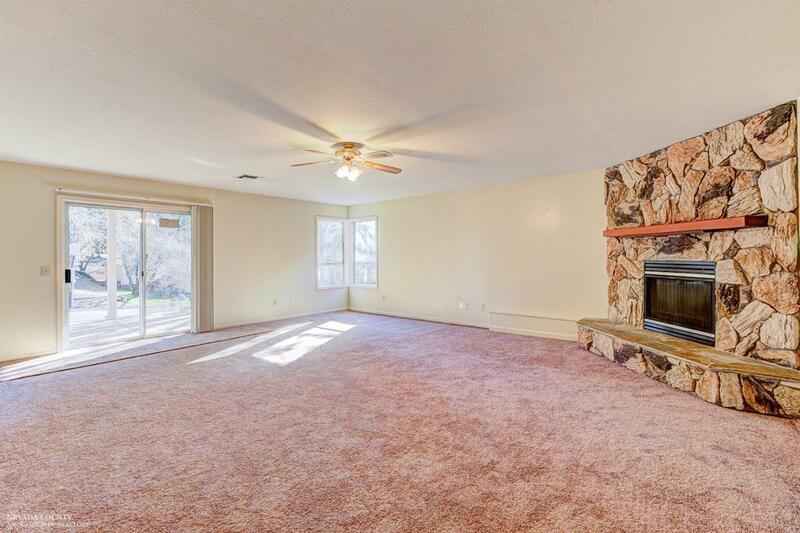 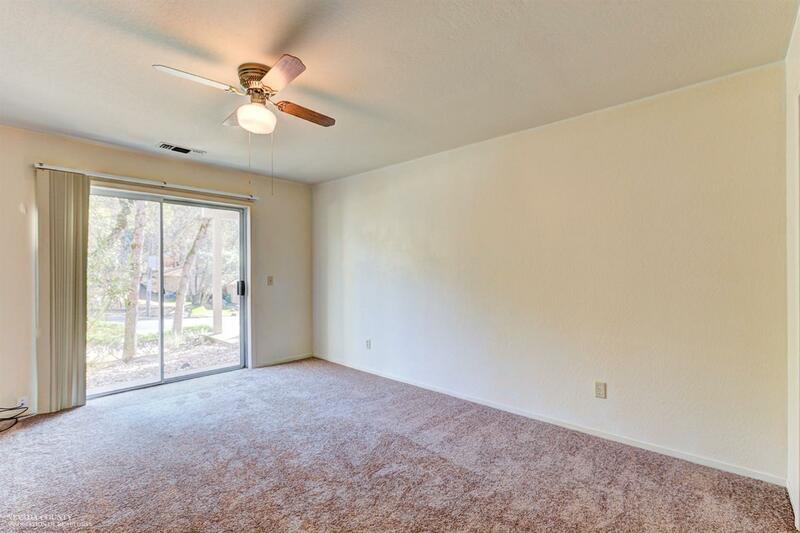 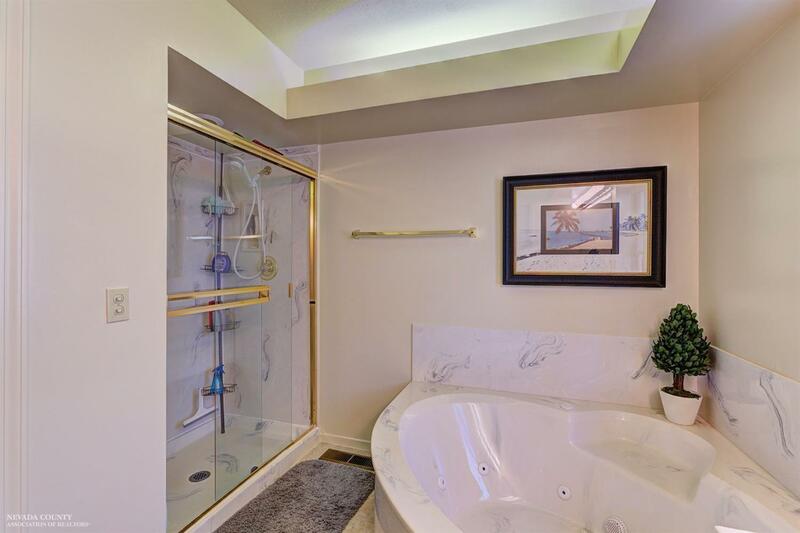 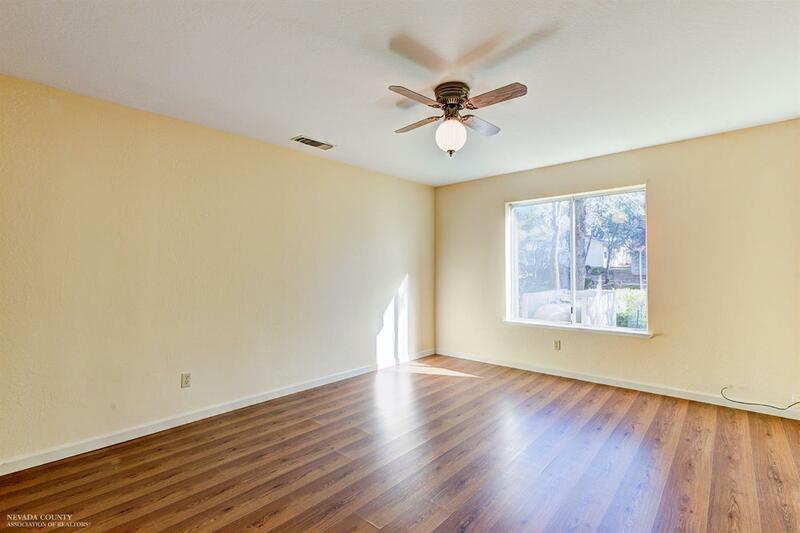 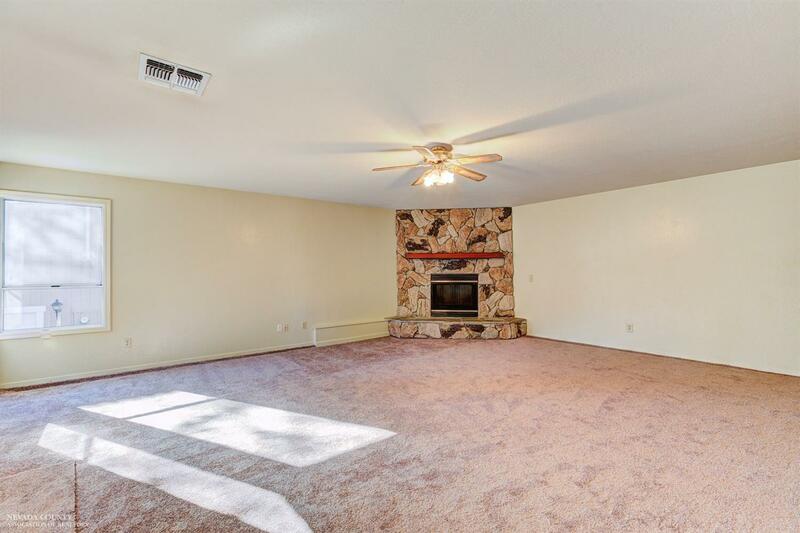 Also, on this level is an extra-large bonus room with a fireplace. 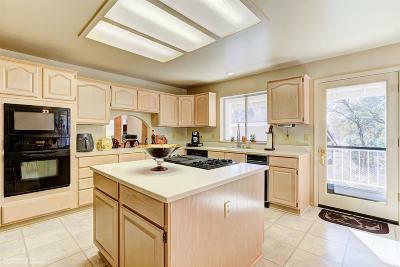 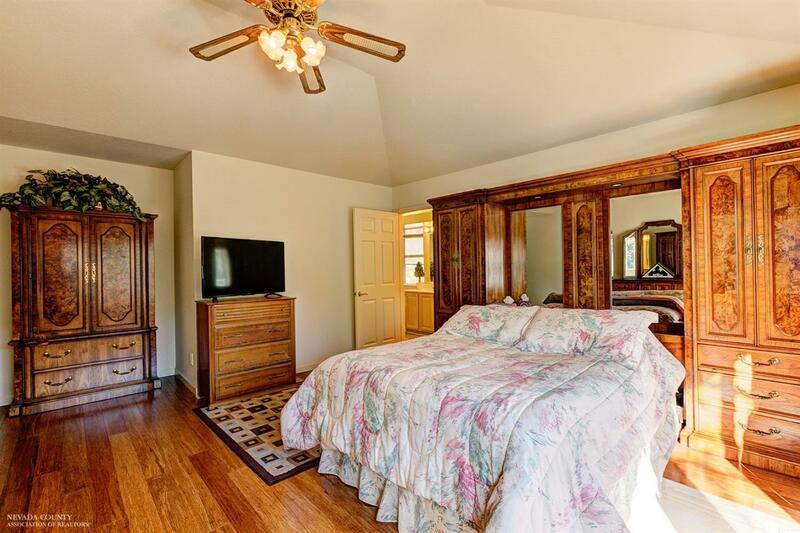 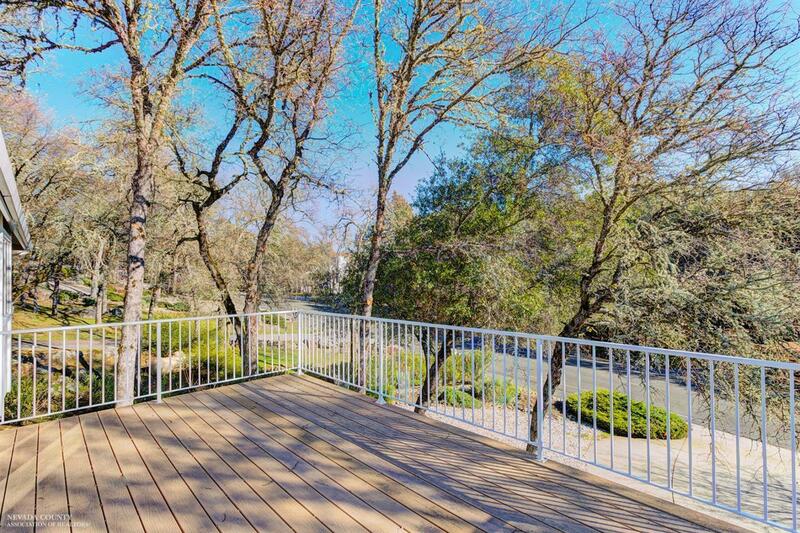 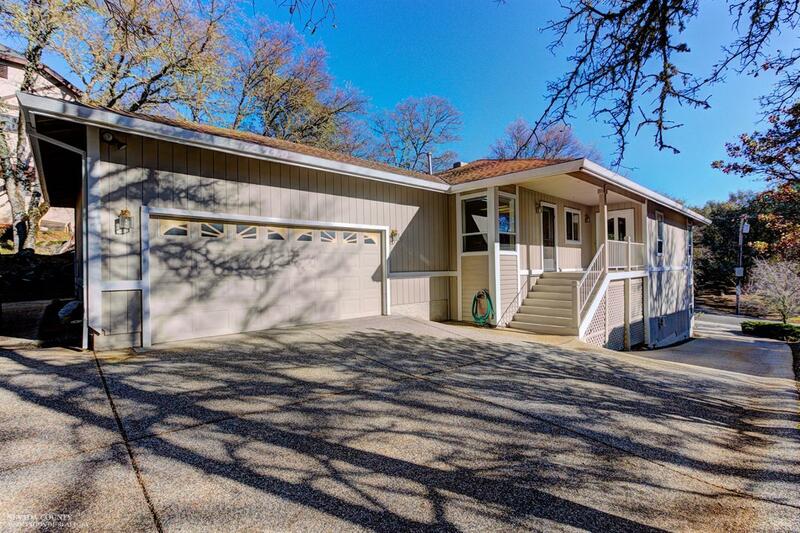 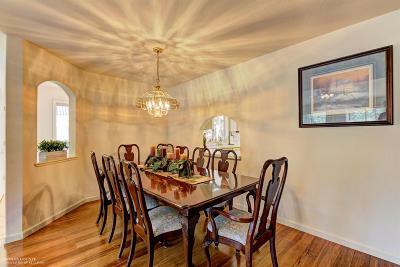 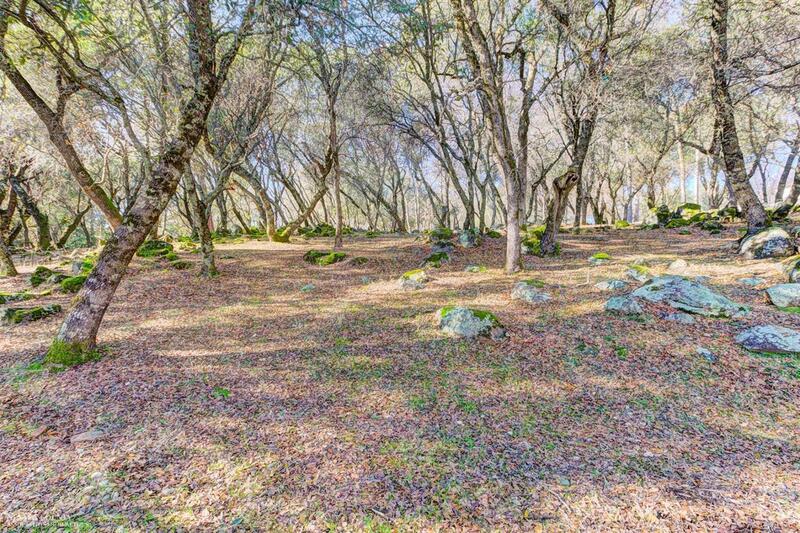 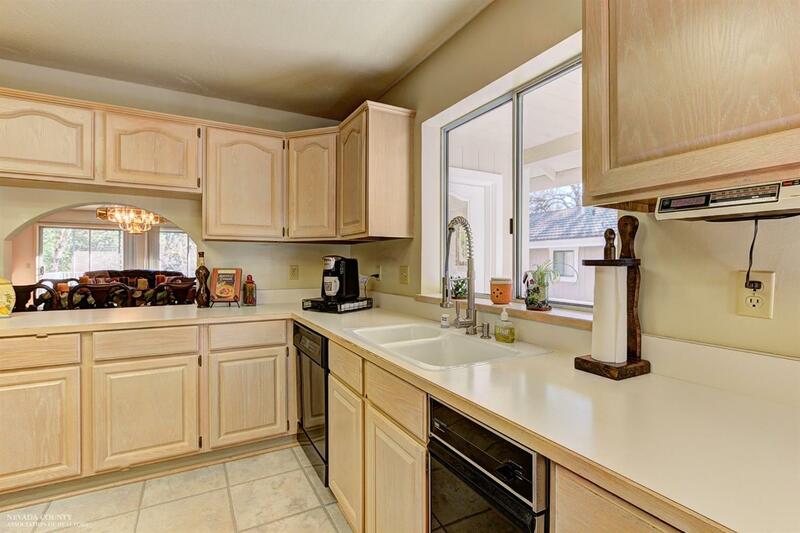 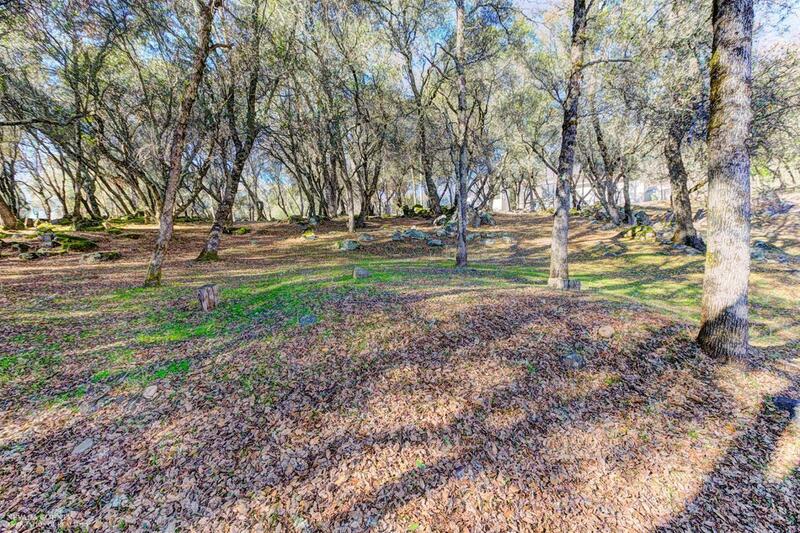 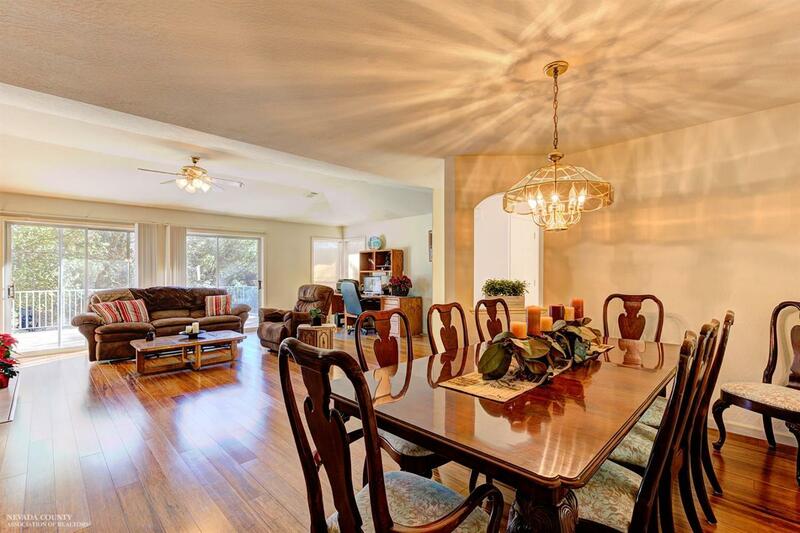 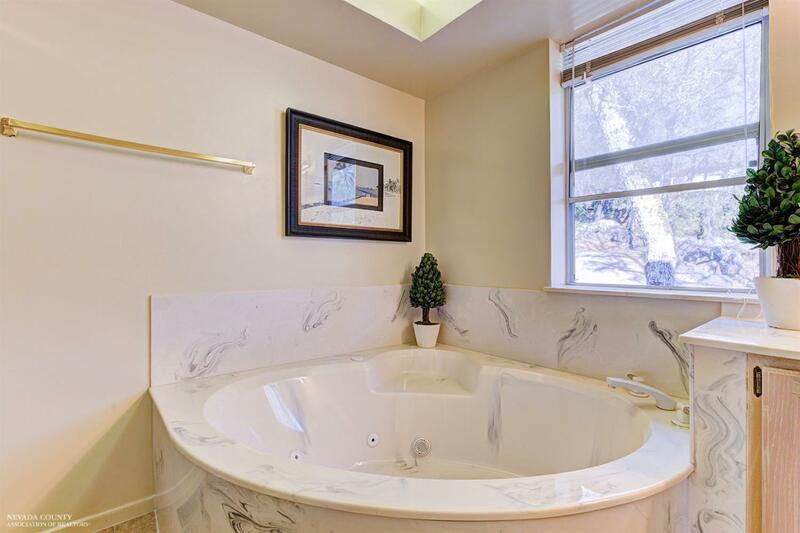 This home is private and in a great location, close to the golf course, parks and the lake. 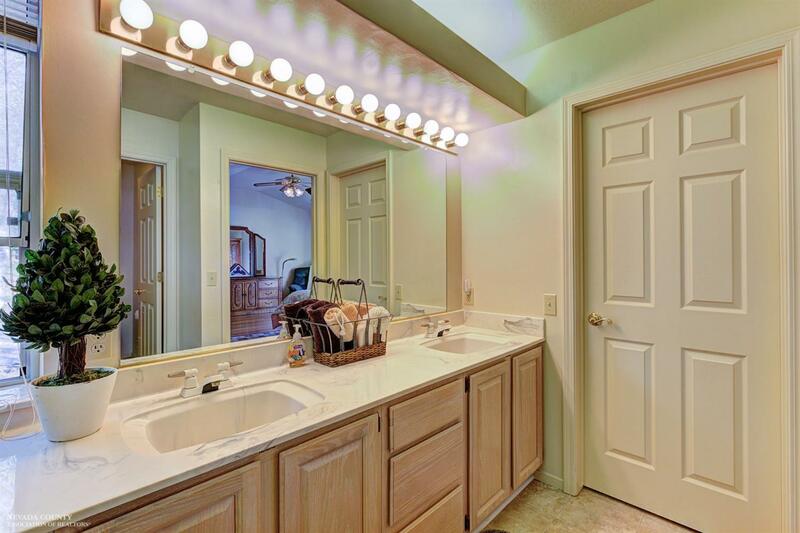 You have to see this one for yourself. 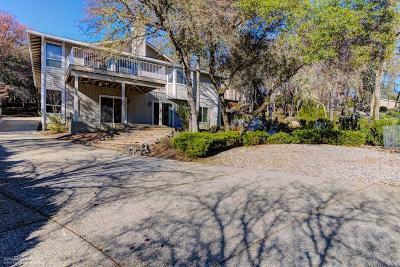 Lake Wildwood is a gated community with a Lake for fishing and water sports, a championship golf course, tennis courts, pickle ball courts, a clubhouse with a bar and a restaurant and many more amenities.